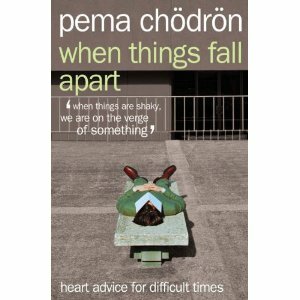 I’m a big fan of Pema Chodren, author of brilliantly insightful and practical guides to life, its experiences and finding our true voice. Having read ‘Start Where You Are’ and ‘When Everything Falls Apart’ I can thoroughly recommend her work which is packed with genuine and powerful revelations. 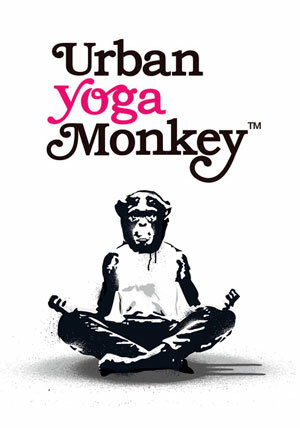 In these uncertain times her practical methods for dealing with everything from chaotic situations to reversing our negative habits is truly useful advice for all us Urban Yoga Monkeys. If you haven’t got round to reading her books yet, do have a peek at the video below for a taster of some of her very potent insights on life.